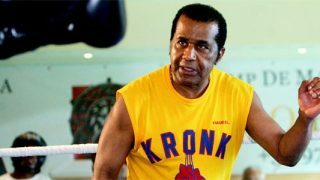 How I Remember Manny Steward! 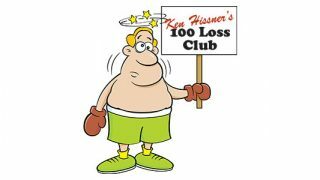 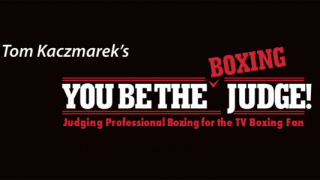 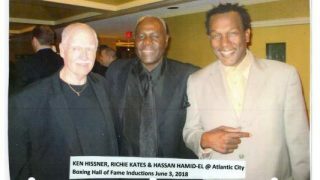 Tommy Kaczmarek, author of “You be the Boxing Judge” Book & DVD! 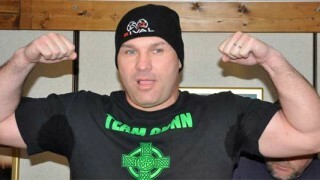 Bobby Gunn Picks Up where John L Left off As Bare Knuckle Champ! 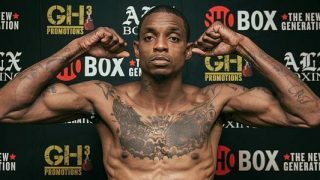 Omar “Super O” Douglas Wins Majority Decision over Frank DeAlba!